Ready to learn more about how to use essential oils in your home to create your own wellness lifestyle? Enter your email address to receive your FREE Essential Oils for Beginners eBook download. doTERRA essential oils are revolutionizing the way families manage their health and wellness needs. In our home, we use doTERRA essential oils to provide safe, natural alternatives to both chemical and pharmaceutical products. My seven year old twins and I make our own soaps, candles, and cleaning products. We also like to create our own diffuser blends daily and make roller balls to take on the go. We even recently started using essential oils in our meal prep, baking, and as flavoring for our drinks! 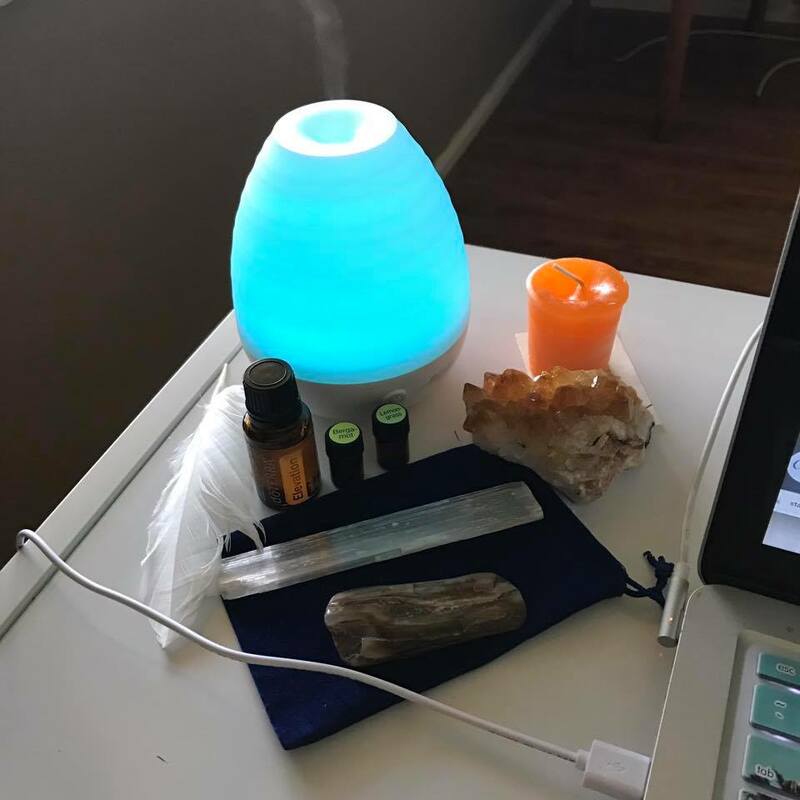 From migraines to sinus headaches, depression to anxiety, insomnia to digestive healing, essential oils have played a pivotal role in my own life transformation. Because essential oils have played such an important role in my own personal health and wellness journey, I am very passionate about sharing information about the benefits of their use with others. Click below to access my FREE webinar trainings on how to incorporate essential oils into your life. Are you ready to experience the benefits of essential oils in YOUR life?? ​Purchase single essential oils, essential oil blends, spa products, Deep Blue, OnGuard, and wellness essentials through the Radiant doTERRA site at full price any time and have it shipped straight to you. ​Sign up HERE to become a Wholesale Customer. Want to take it a step further and share doTERRA with others? Join the Radiant Team and become a WELLNESS ADVOCATE to start earning bonuses and commissions. Click HERE to become a WELLNESS ADVOCATE now! If you have any questions or would like more information about doTERRA or joining Team Radiant, just fill out the form below and we will be in touch with you shortly. We LOVE sharing the journey with others!